Holy Spirit College is a Catholic Co-educational Years 7 – 12 College with a current enrolment of approximately 830 students. The College offers an innovative Curriculum, an exciting Year 10 Transition to Senior Program and a comprehensive range of Senior Courses catering for both academic and vocational pathways. Applicants must be prepared to foster the ideals of Catholic Education. 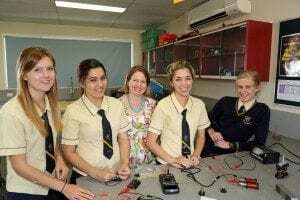 Holy Spirit College is situated in the tropical, vibrant regional city of Mackay. Mackay is located a short distance from the Great Barrier Reef (one of the great wonders of the World), the tropical Whitsunday Islands and also the luscious, tropical rainforests of Eungella National Park (home of the platypus and a huge freshwater fishing dam). Mackay is halfway between Brisbane and Cairns. Once here, you’ll have an amazing range of natural features and cultural heritage to explore. The region’s colourful past is economically founded upon coal, sugar, beef and tourism. Mackay offers you an idyllic, laidback lifestyle with a population of over 120,000. Seven day trading will delight the shopping enthusiasts. Weather in Mackay is beautiful one day and perfect the next. Temperatures moderately range from 10 to 35 degrees Celsius. Getting to Mackay is easy and inexpensive with Mackay airport catering for numerous flights each week to capital cities and regional Australia. Catholic Education, Diocese of Rockhampton, is a large, dynamic and growing organisation with a current enrolment of approximately 16,000 students and a staff of approximately 2,500 in Kindergartens, Early Learning Centres, 31 Catholic Primary Schools and 8 Catholic Secondary Colleges. 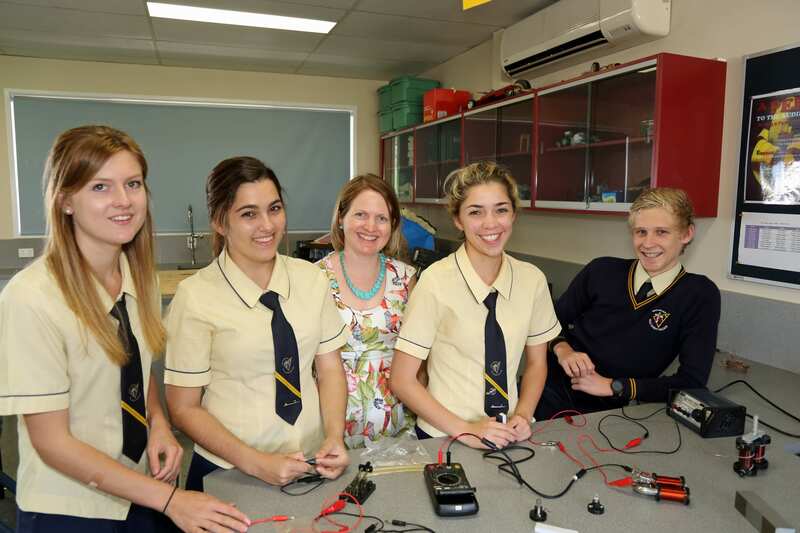 Catholic Education in the Diocese of Rockhampton serves communities from Bundaberg in the south to Mackay in the north and west to Longreach. With a vibrant working environment, we provide excellent benefits for staff including professional and career development opportunities that build personal and organisational capability. We celebrate diversity in our workforce, and value the knowledge and skills that a diverse range of employees bring to the workplace. 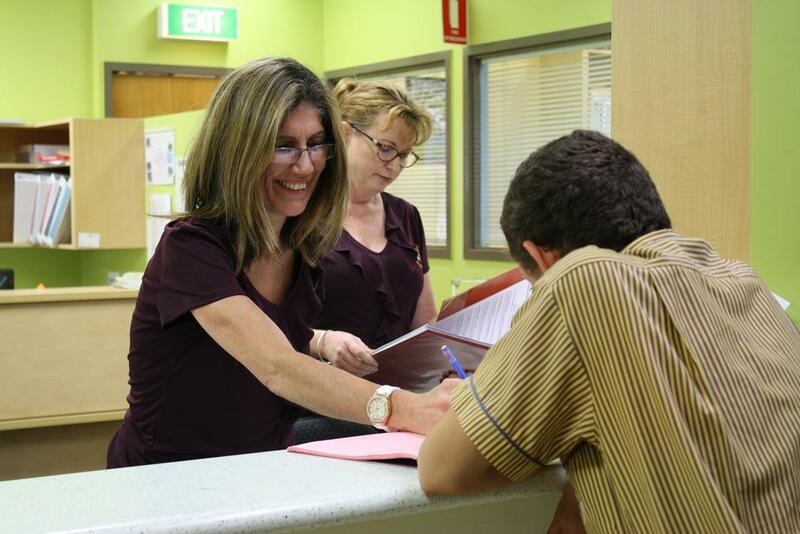 Our staff are recognised as being central to achieving our mission and we have an emphasis on caring and supporting teachers in both their vocation in working with students and other aspects of their lives. We look forward to receiving your application and are sure that you will find a career with Catholic Education in the Diocese of Rockhampton very rewarding.